Friday Challenge 43: Dots Hit The Spot! Sneek Peekin' at Somthin' Bout Summer! 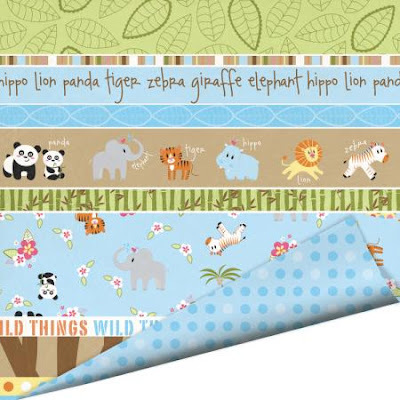 Imaginisce Wild Things Designer Papers! 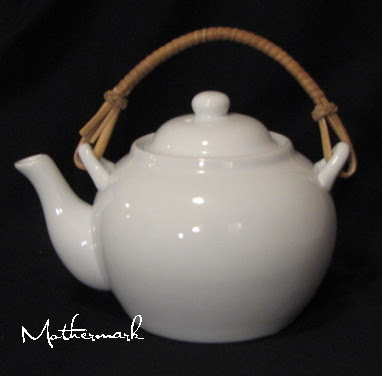 Join Us for Teapot Tuesday #45! 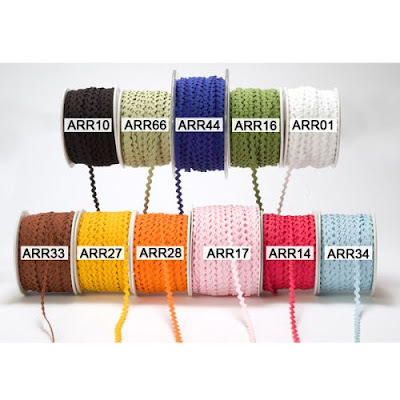 Acrylic Stamps from American Crafts & More! 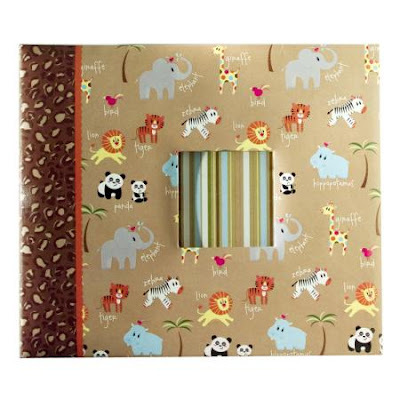 American Crafts Journaling Stickers - In Store! Look What I Found In The Store!!!! 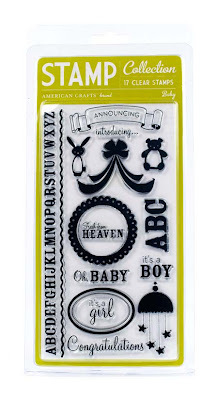 American Crafts BABY Collection - Now In Store! 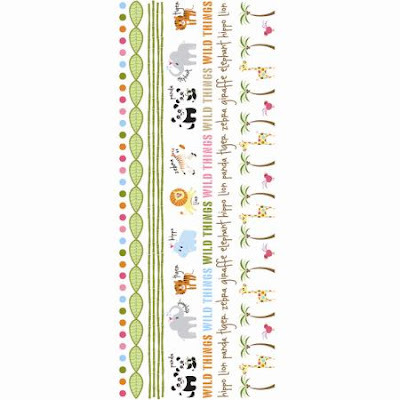 Imaginisce Wild Things - RubOns! Check Then Out! Friday Challege 40 - A Color Challenge! 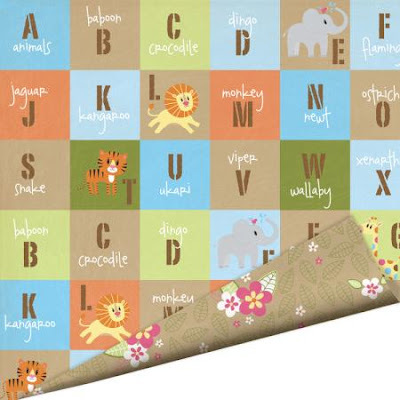 Imaginisce Wild Things Collection - In Store! June-December 2009 Design Team Announcement! 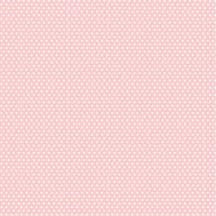 Details: Create a card with polka dots! 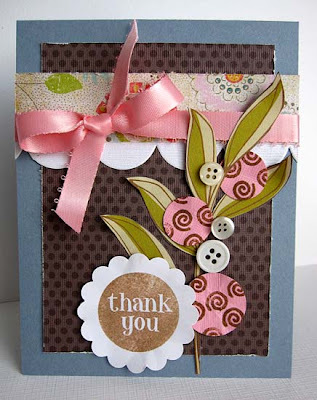 This card features American Crafts Craft Fair paper with American Crafts Thickers (White Foam and Umbrella Collection). Oooooh, there's just Somthin' Bout Summertime!!!! Come see what it is on June 1st!! 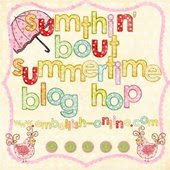 Sumthin' Bout Summertime Blog Hop & Contest DETAILS!!!! You are cordially invited to the first ever Embellish-It.com Blog Hop! Hop along from Blog to Blog in the order given below. Each blog stop will provide one letter to a mystery word. At the end of the hop on June 3rd, unscramble all the letters to figure out the mystery word, and post your guess in our forum in the specified post below. 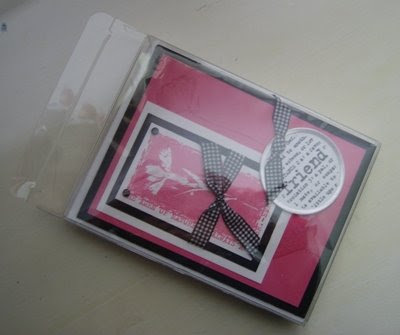 One winner will receive a prize package consisting of a Stampavie Stamp, American Crafts papers and Thickers, and ribbon. Value of prize is approximately $25. The winner will be announced on June 21st, the first day of Summer! ~You will need to register for the forum to post, and it is free and easy! ~You can post your guess anytime between June 3rd and Midnight CST on June 20th, 2009. ~One entry per person please. ~We apologize, but due to high shipping costs, you must have a North American address to ship your prize package to. If you have any questions, ask away....we don't want you confused when you come to play!! 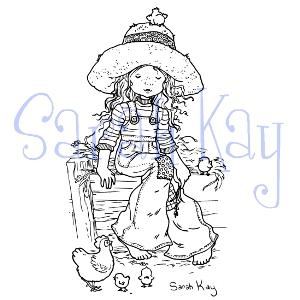 I'll be posting snippets of the IT-Girl's projects tomorrow....if I can wait that long! Simply awesome I tell ya! 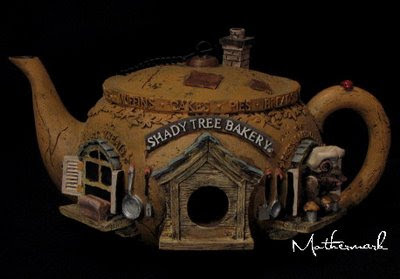 In the Teapot Tuesday's challenge thread Cindy posted different pictures showing the different sides of the same awesome teapot that she featured last week. She mentioned last Tuesday that she might just have to feature the other fun little scenes that go all the way around the teapot and she could not resist! that these fun things were in the store?! Personalize your home, business, or wedding/event with our stunning vinyl wall lettering. 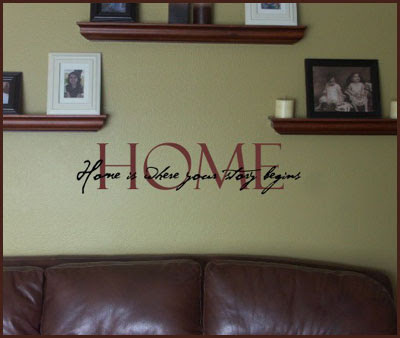 Vinyl lettering or often referred to as wall transfers, are the latest trend in interior decorating, home décor, and wedding décor. Wall Letters, or wallies adds a creative unique touch to your home or special event. Words for the walls, are easy to apply and all of our products come with detailed, pictured directions. Our vinyl lettering comes pre-spaced ready to apply. 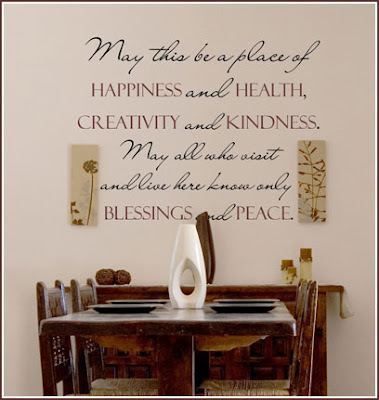 Removal of your wall words, will not ruin your surfaces as our vinyl is a low tack adhesive. Textured walls? No problem! AGD© vinyl wall lettering is very thin and made to mold around the large textured surfaces, however our vinyl wall lettering is not meant for grainy/sandy type surfaces. Challenge: Everything's Coming Up Flowers! Details: We're talking Beautiful flowers here! Show us what flowers May brings to your garden! Oh! If you don't have a green thumb, no worries! You can stamp flowers to your little hearts desire and when is all said and done, you probably will have a green thumb! The kind of flowers we are talking here don't even require watering! 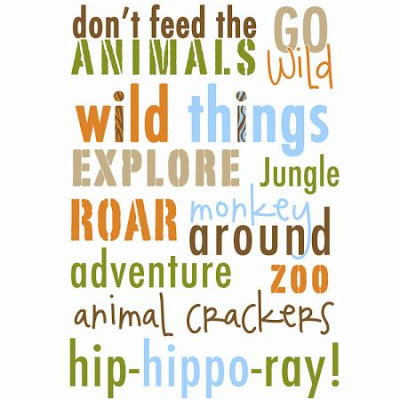 An adventure awaits you in each of these double-sided cardstock designs. 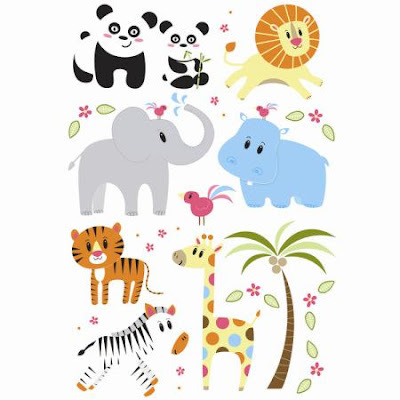 Track down a panda, hide in the jungle leaves or pick an exotic blossom. Better catch ‘em quick before they’re endangered! Check out the entire collection HERE! Remember GLITTER in the voucher box at checkout saves you 20% off your entire order! I'm a day late here....but check out this adorable teapot that Cindy posted yesterday!! 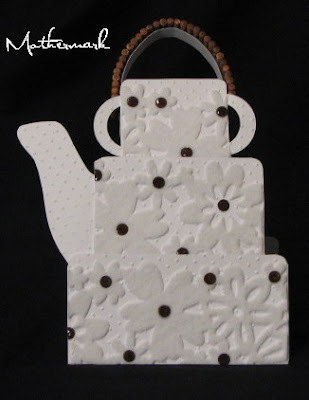 Take a look a the teapot and be inspired! Go ahead and make a project with your inspirations and share it with us in the gallery! Be sure to use TPT45 as your keyword! 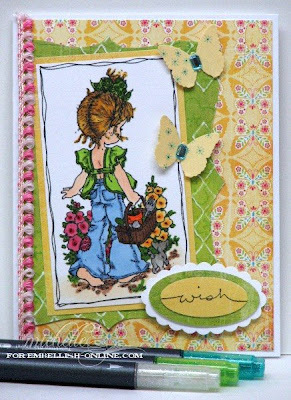 Be sure to find Cindy's card in the gallery and leave her some love....it's a masterpiece! There are lots of fun cards in the gallery to inspire you.....so be sure to check them out....we'd love to know what inspires YOU! 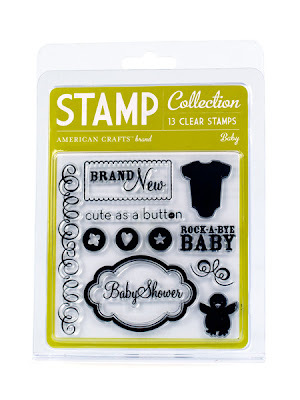 American Crafts is pleased to introduce an exciting new line of clear stamps. Easily compose and place these stamps on our acrylic blocks and, because they're transparent, apply the designs exactly where you want them. 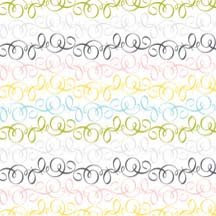 These clear stamps are available in two sizes. These fashionable accessories have been decorating clothing for decades and now they've been outfitted for the scrapbook. 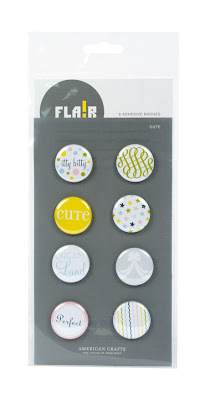 With adhesive backs instead of pins, these badges will stick to practically any surface. Like a movie star, Remarks stickers seem to be everywhere at once - on scrapbook pages, magazines and online communities. 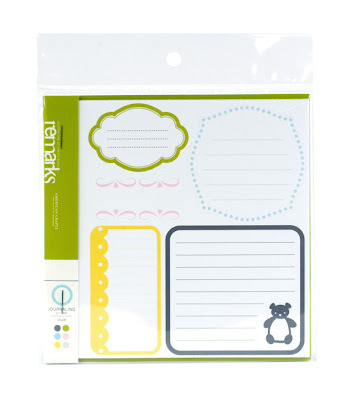 Bold and clear, but with none of the Hollywoood ego, Remarks stickers feature stylish fonts, bold accents and journaling elements in several color options each. Welcome to Friday Challenge 41! 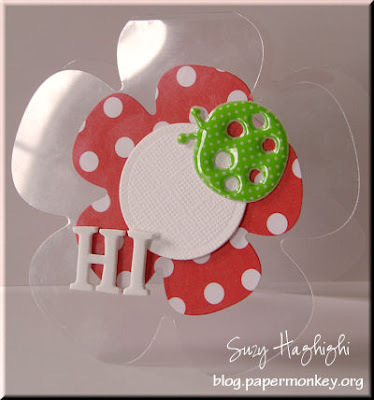 Details: Create a quick card by stamping on punched shapes/die cuts. The keyword for the challenge is FC41. Please use this keyword when uploading your project, and post a link to your upload in this thread so we can see what beautiful work you've done!Make sure you check back every Friday for a new challenge! I stamped Rose's Garden from Stampavie with Memento Tuxedo Black Ink, colored her with Copic Markers and highlighted her top trim, hair bow and garden tools with Spica Glitter Pens. 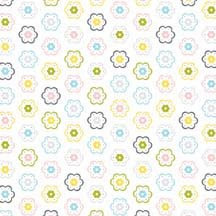 The designer paper is from BasicGrey's Urban Prairie Collection. I stamped the die cut with Maya Road Sakura Clear Stamps and then embossed it with Cuttlebug's Diamond in the Rough Embossing Folder. I'll show you what ELSE I found in the store! 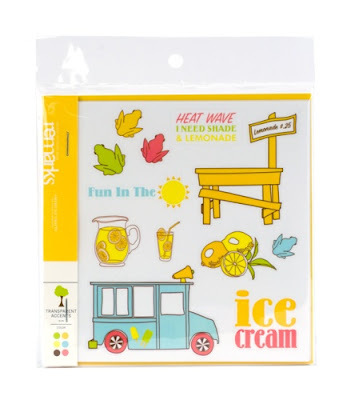 These are simply TOO adorable and TOTALLY fun to color with COPIC markers and SPICA glitter pens!! I'm addicted to them and it's all Barb's fault.....THANK YOU, Thank You, thank you!! GLITTER is the word to enter in voucher box at checkout to get 20% off these lovely ladies! Floral Felt Ribbon May ArtsBeautiful, versatile felt ribbon from May Arts. 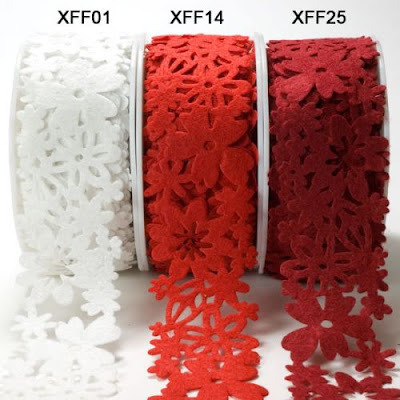 This ribbon can be cut apart to make your own felt flowers or used to wrap clear boxes for that extra elegant touch! 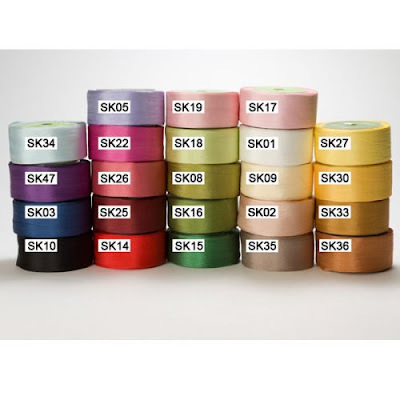 Silk Ribbon 1/4 Inch May Arts Sold by the yard. 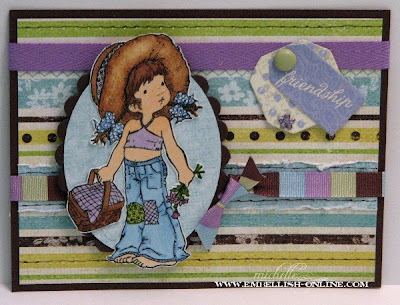 And here is the card that tipped me off to these new fun ribbons...thanks to Cindy's card!! If YOU use something from the store in on a creation....we'd love to have you upload it to our gallery! Note the products used from the store, and I just might post it here on the blog to inspire others! 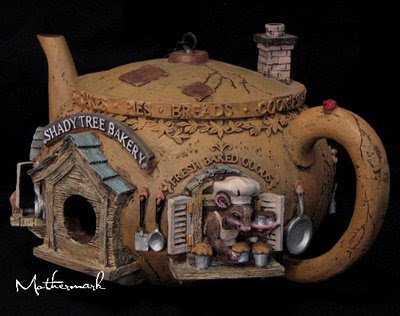 This is the teapot that Cindy is inspiring us with this week. The rules to the challenge are simple....there are none! Just take a gander at the photo above and then make a card inspired in some way by the teapot. Upload it to our gallery with the code TPT44 and we'll check it out and leave you some love! 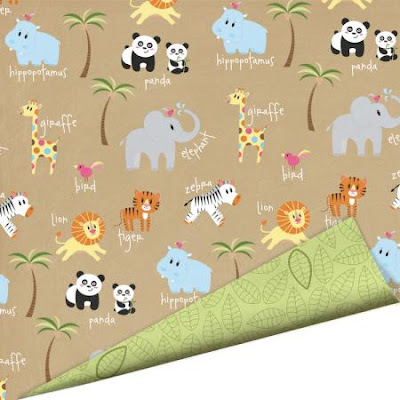 Check out these and many more adorable papers HERE. Welcome to Friday Challenge 40! Details: Use any or all of these colors on your creation, be it a card, layout, or project! 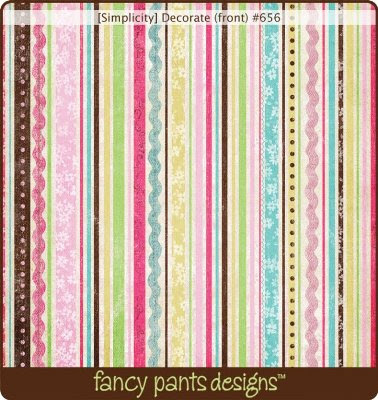 ~Fancy Pants, Simplicity Collection, Decorate Designer Paper. Copic Markers and Spica Pens also were used! 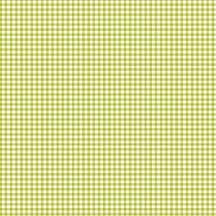 We would love to see what you come up with using any combination of these colors. If you can play along, please use keyword FC40 when you upload your work to the gallery! Whether your adventure takes you near or far, this album will help you relive all the excitement! Memories have a way of running off so be sure to capture them now.